Trimble Stock Control software provides a simple yet comprehensive stock control system, producing stock location and stock price reports, as well as warnings when stocks fall below pre-set levels. Stock Control is available in different versions to suit all sizes of business. See which version best suits your needs. 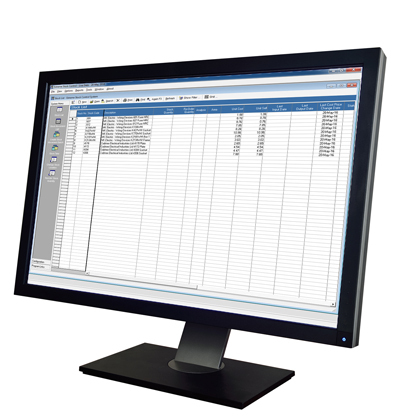 Perfect for medium sized contractors who need a simple yet comprehensive stock control system. A simple yet comprehensive stock control system.